The Elder Scrolls: Legends | Isle of Madness is available now! Isle of Madness is available now! The wait is over: Isle of Madness, an all-new story expansion for The Elder Scrolls: Legends, is now available! As retired master spy Talym Rend, players take an expedition to the Shivering Isles and confront the Mad God himself. How far will you go to save the ones you love – even if it meant sacrificing everything? Cross paths with Sheogorath, the Daedric Prince of Madness, across three perilous acts in The Elder Scrolls: Legends’ biggest adventure yet. Along the way, players can earn up to 55 playable cards for their collections, including all-new Double Cards. Plus, new lane conditions that bring the madness to life! Ready to strike a deal with the Mad God? Isle of Madness isn’t our only exciting news - we are also shaking things up in The Elder Scrolls: Legends’ Arena Mode! 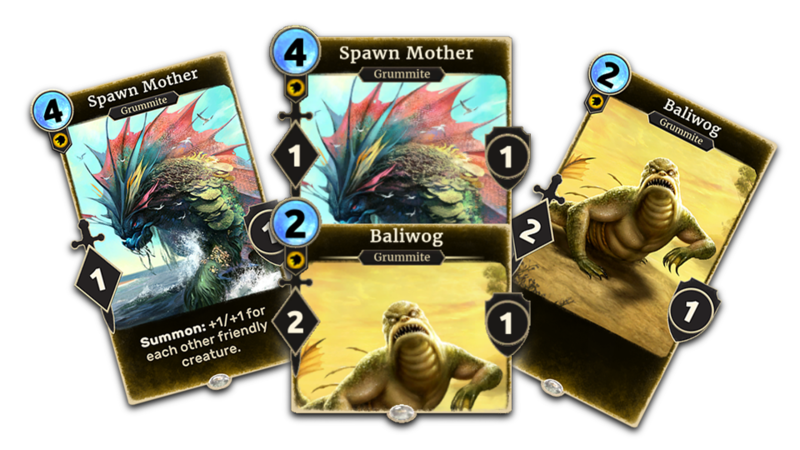 We are adding a vast selection of cards across all sets to the Arena, allowing players to draft a wider variety of decks. Read about the changes we’re making to the Arena experience here. Consult the patch notes to see all the changes and improvements now live in the game, and be sure to follow The Elder Scrolls: Legends on Twitter and Twitch for the latest news and information!